Bryan Sims, one of our Project Managers, will be attending this year’s CLC National Fall Working Weekend. 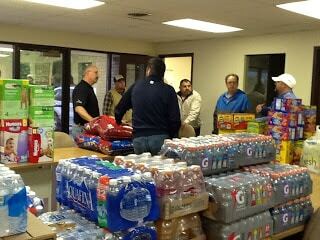 AGC of St. Louis and AGC of America are pleased to be co-sponsoring the 2013 CLC Event. The event includes professional development sessions, a job site tour, and networking events, all designed to help AGC of America’s mid-career professionals get connected and share best practices. If you would like to join Bryan, you do not have to be a member of a CLC group to go to this event. Register by Aug. 12, 2013 in order to get the early-bird registration rate. 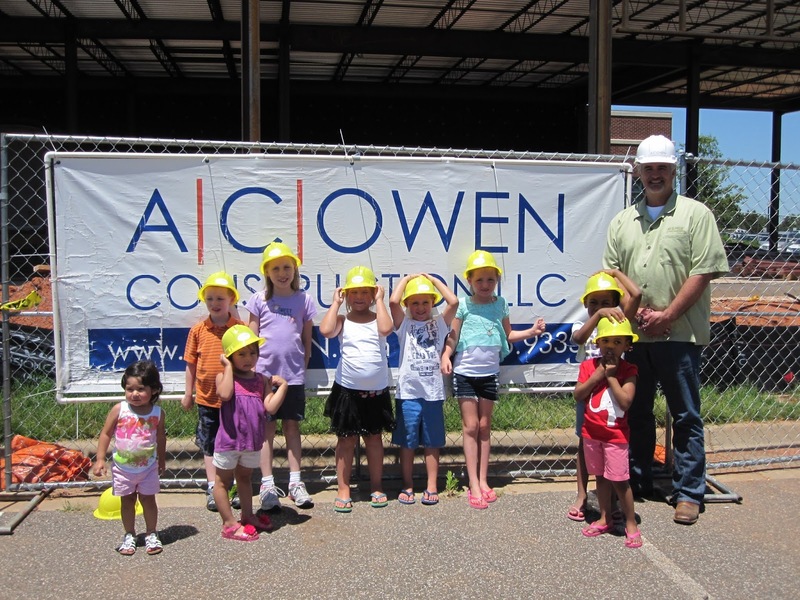 On June 10th, Dean Baker, Project Manager here at ACO, spent the day reading constructing stories to a group of children at Mustang’s Public Library. 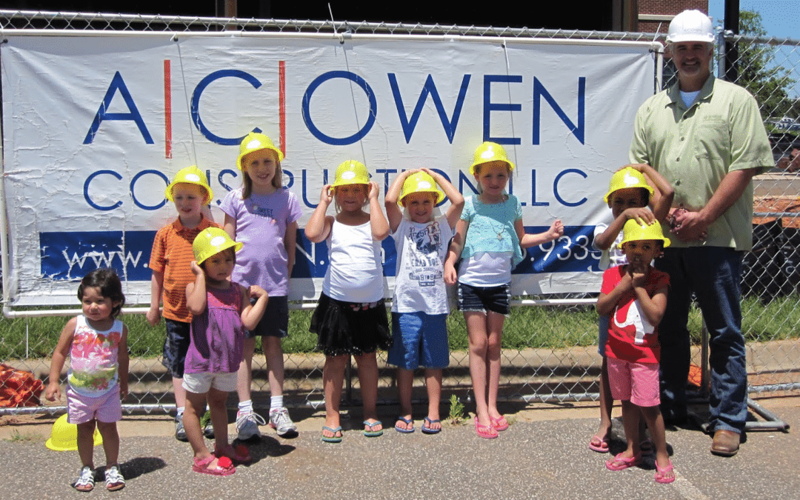 Dean also gave the children a tour of our current expansion project at this same library. 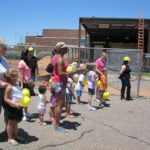 Young kids and adults alike were amazed when they saw books come to life as they were shown actual construction going on around them, comparing the equipment on site to the equipment in the books they read. 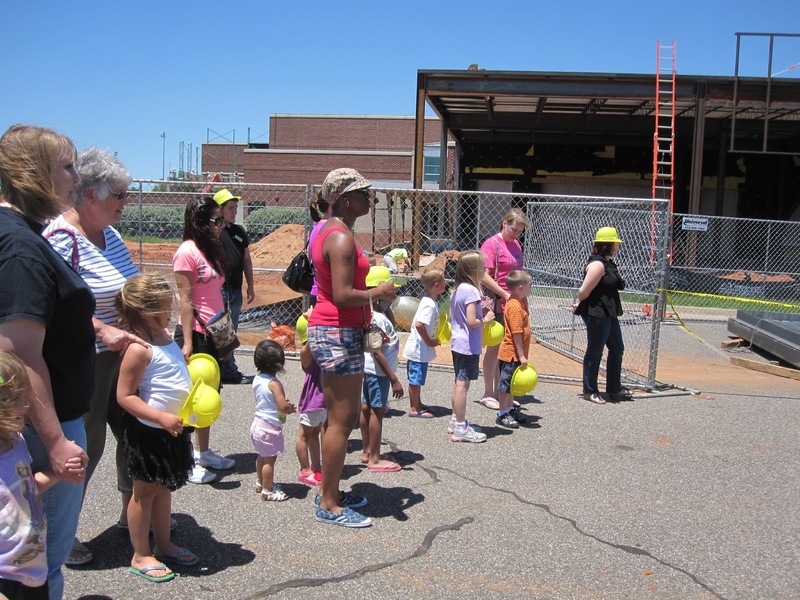 “The Library Staff at Mustang were amazing and so were the kids. 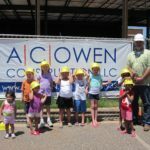 They were very interested in all of the construction equipment in the books but it really came to life for them when we went outside and they actually saw it in person. It was a fun day for all!”, Dean said.